Thanks as we Salute our Military Personnel and Honorthis is sub text. 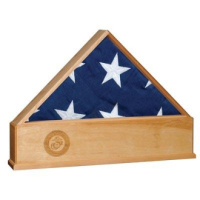 Flag Display Cases Hand Made By Veterans, MADE IN AMERICAthis is sub text. Custom Engraving & Laser Engraving on the Glass or a Metalthis is sub text. 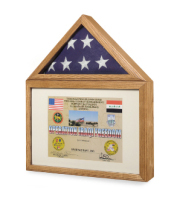 Perfect for displaying your military memories & keepsakesthis is sub text.